I’m really not a big fan of protein powder of any kind. I believe in eating clean (salad, vegetables, nuts, seeds, some fruit, a little starch, no sugar, lots of water) and training dirty. Yes I sweat a lot and when I’m in the gym ; I’m in the zone! I don’t eat meat so when I work out with my trainer I try to consume three boiled eggs at least an hour and a half before my work out. I find that it gives me enough energy to handle a tough workout and I very rarely get light headed. The thought of a plant based protein powder was very appealing to me. 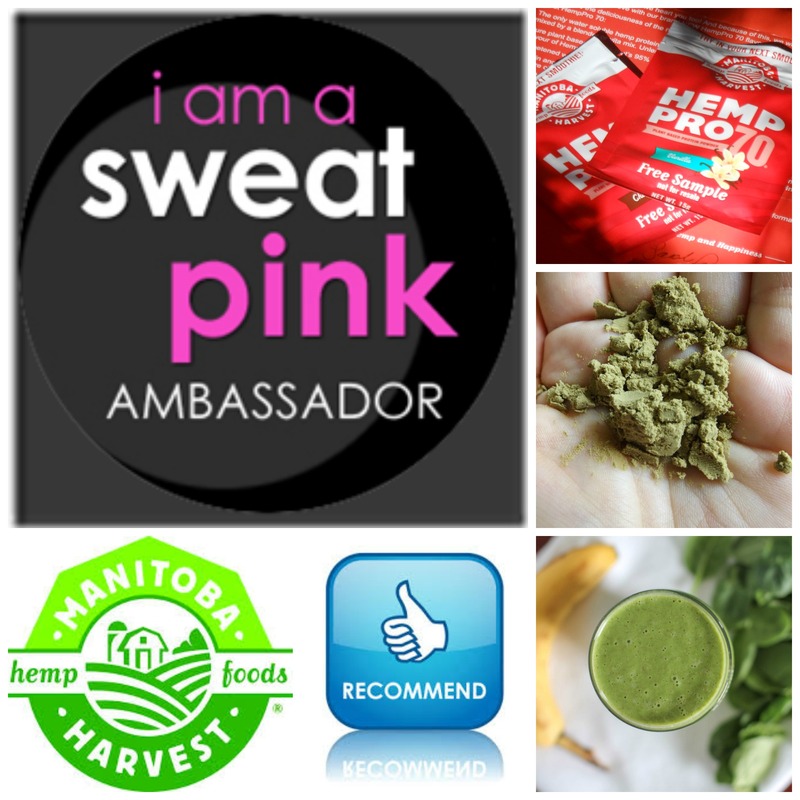 So when I was asked to take part in this Manitoba Harvest Hemp Pro70 review (nod to Fit Approach, I’m a Sweat Pink Ambassador) I was a little hesitant yet somewhat excited to give it a try. So here goes!! It’s NON GMO and proudly Canadian! All great things wouldn’t you agree? Now to create a memorable smoothie! 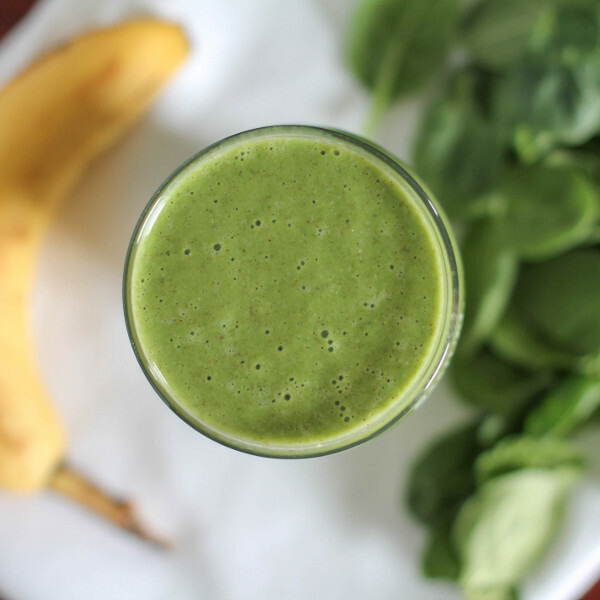 Blend and enjoy the heavenly goodness! You’ll find that it’s creamy, light, easy to digest and full of flavor. I felt full for a longer period of time and think that it’s safe to say that this may be my new go to for protein on my heavy workout days! If you’d like to give HempPro 70 a try for yourself, you can buy it here. Plus, if you use the code “sweatpinkpro70” you can get 20% off the vanilla and chocolate flavors! For a chance to win a whole case of your favorite flavor for FREE, make sure to share the hemp love by snapping a pic and tagging @manitobaharvest on Instagram or Twitter with #pro70.